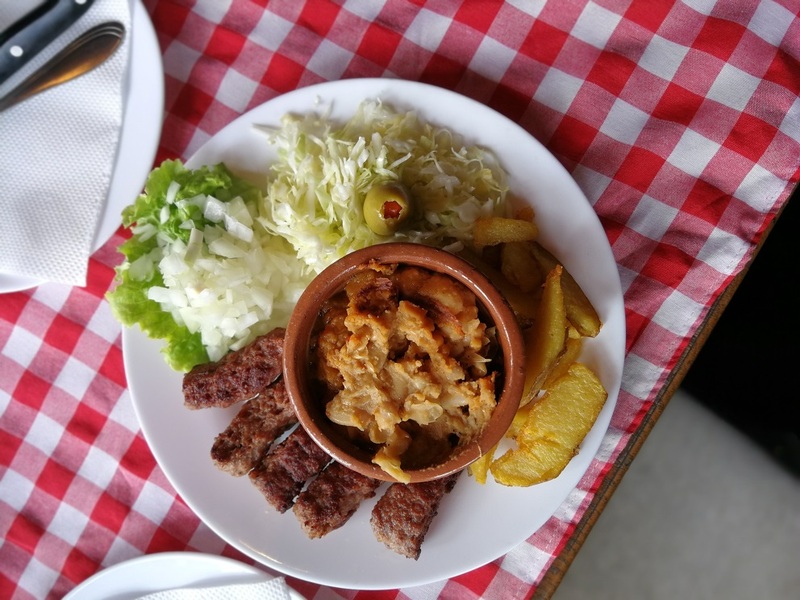 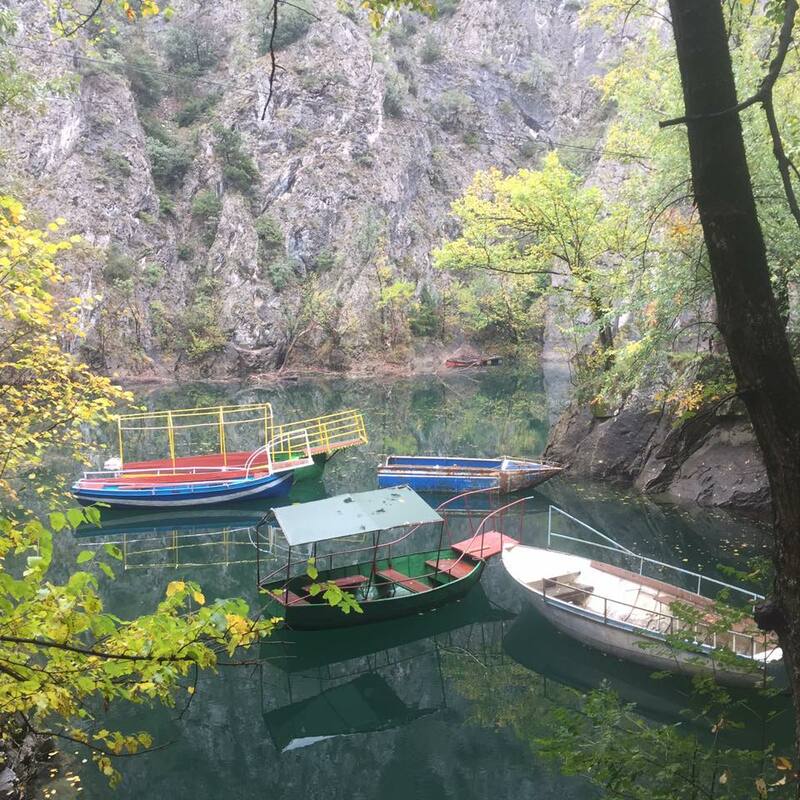 If you enjoy being in nature, if you want to know and see more than the usual, if you want an experience beyond what every tourist does in Skopje, then go for our Canyon Matka tour and have a day to remember! 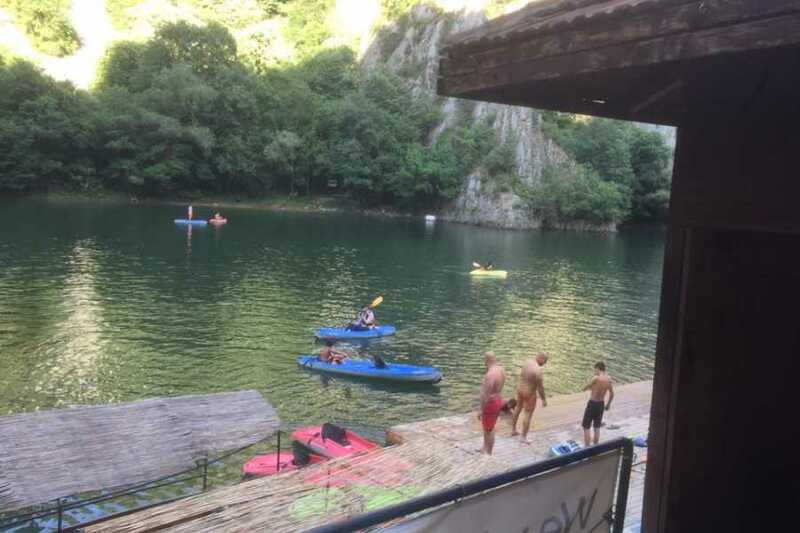 Just sit and relax by the lake with a spectacular view on the cliffs in front of you, go on a boat tour to admire the tranquility of the canyon and visit the Vrelo Cave, enjoy a nice meal on the terass of the restaurant over the lake, rent a kayak and try your kayaking skills or simply explore the beautiful nature on the trails around! 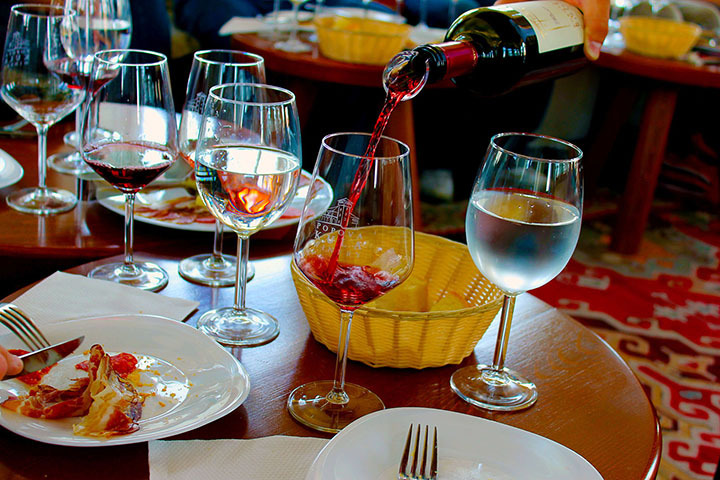 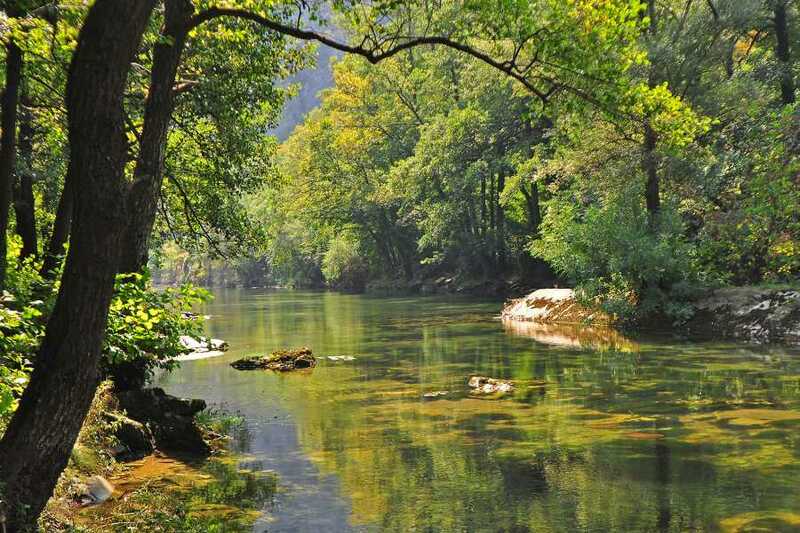 During this half-day spent in nature you will feel as been somewhere far from the city but not a dozen kilometers away from it! 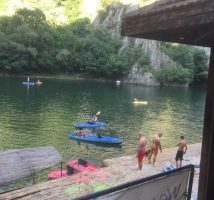 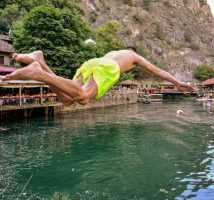 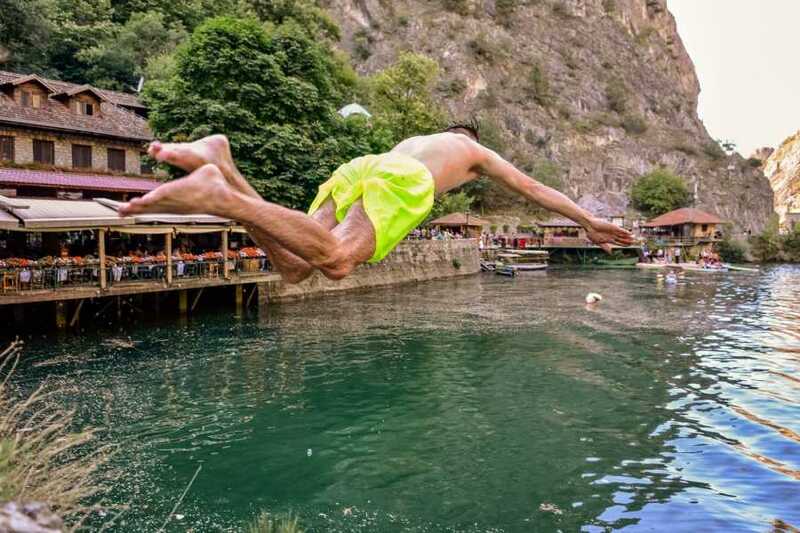 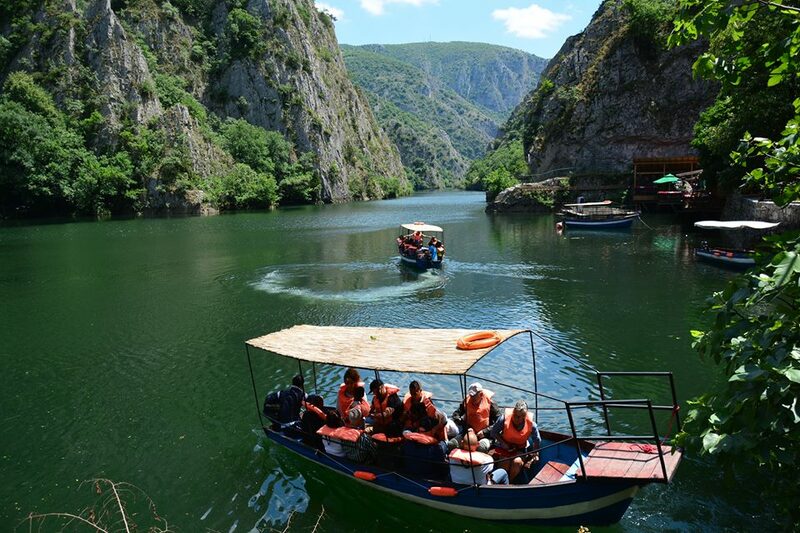 The canyon Matka, one of the most popular outdoors destinations in the surrounding of Skopje, authentic nature, presented by the many endemic species of plants, animals and butterflies will make you want to come again! 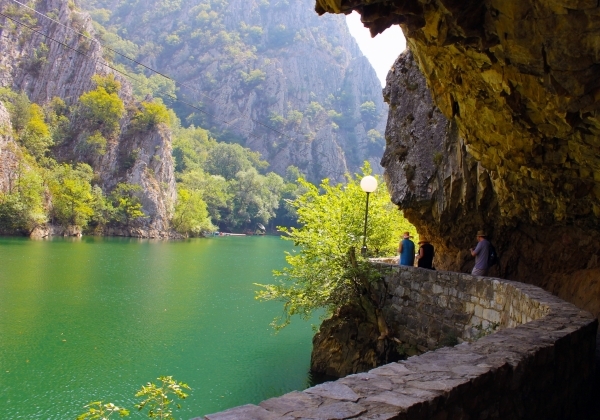 This tour starts at the parking lot of fortress Kale. 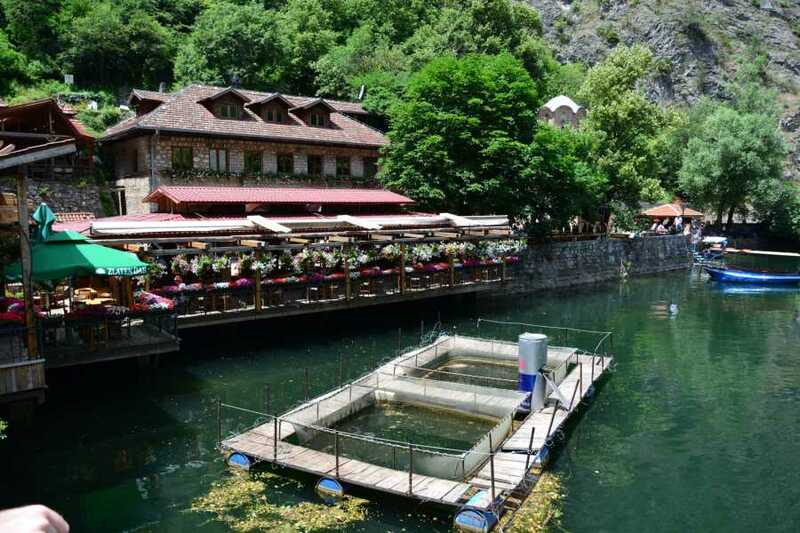 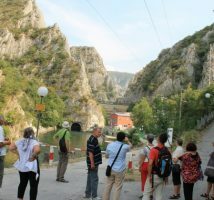 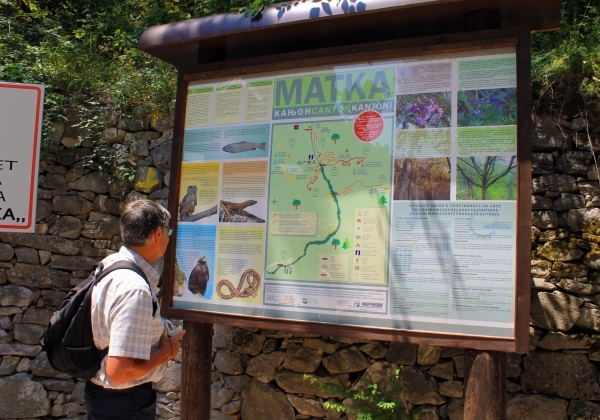 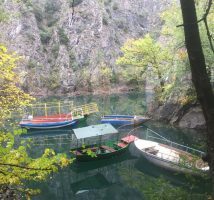 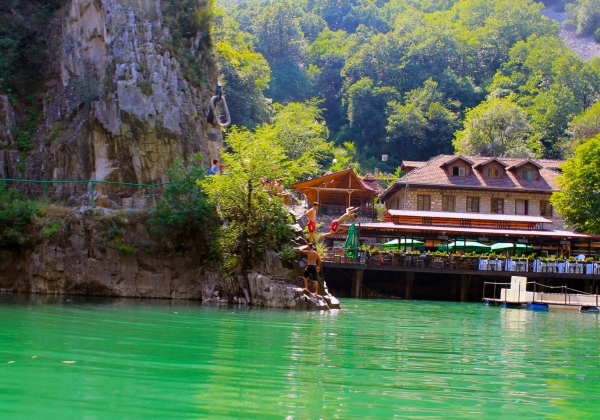 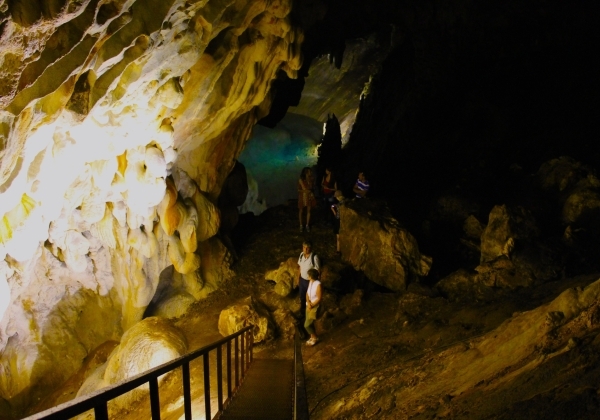 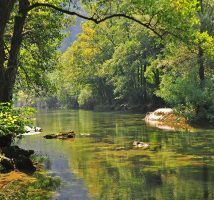 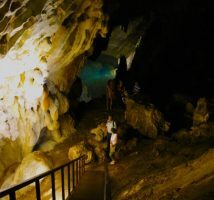 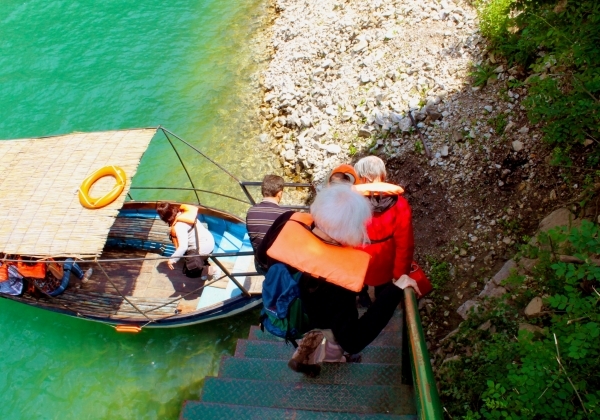 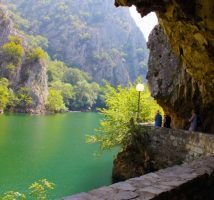 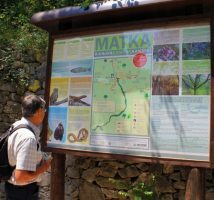 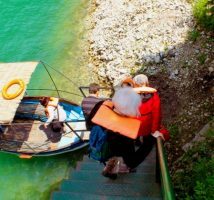 Our guide will take you, by organized trasport, to canyon Matka, about 17 km from Skopje. 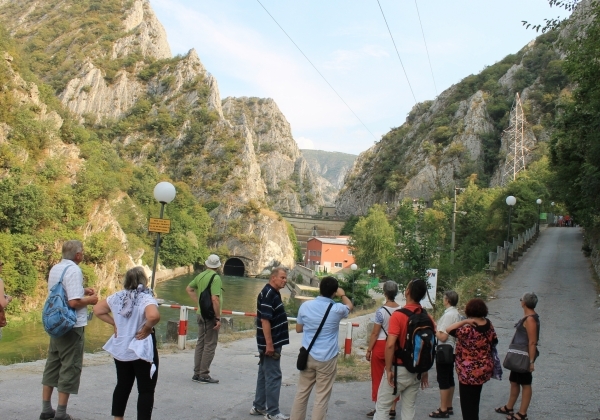 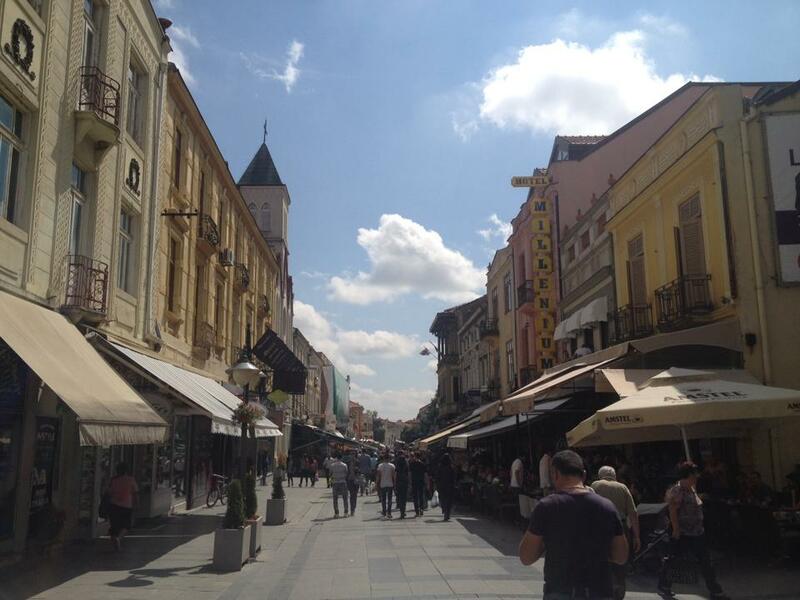 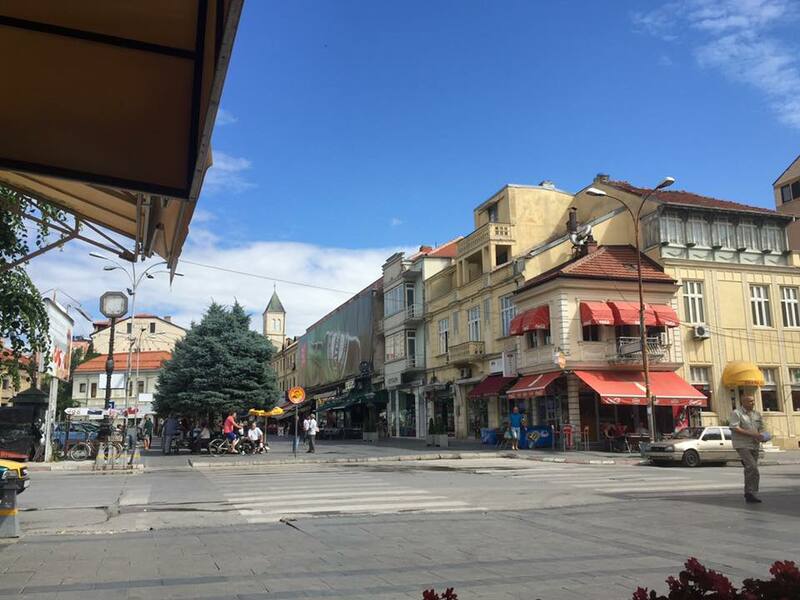 After the visit of canyon Matka, transfer back to Skopje at drop-off point, Gate Macedonia.